Bike races often come down to a few explosive efforts throughout the entire distance. Closing that gap, making the break, holding the wheel on that climb, responding to an attack or nailing that bunch sprint. That’s it. 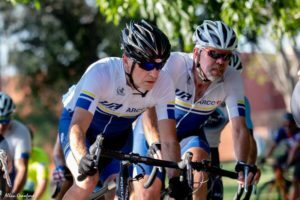 Velo Allegro has a strong tradition of competitive cycling. 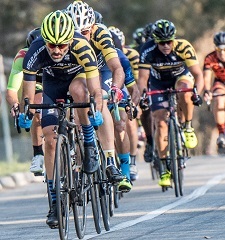 Our racing spans from fast paced training rides to USA Cycling sanctioned events. Spring and summer have always been a time for Velo Allegro to sport its racing legs. 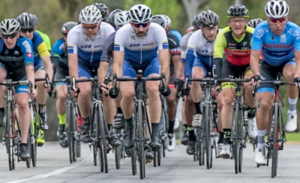 We participate in the Bikeable Communities, El Dorado Race Series training races at El Dorado Park starting in March and running through September. 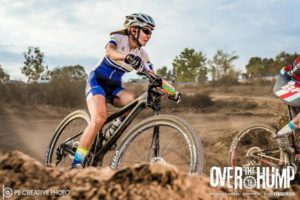 Members regularly participate in weekend races throughout Southern California in various disciplines such as criterium, road, and time trial races. Members in good standing are eligible for reimbursement of race / ride registration fees. All rules and requirements for reimbursements are listed in the Velo Allegro Reimbursement Form. Click here for Velo Allegro Reimbursement Form.